ARTICLES Does Bankruptcy Clear Tax Debt? If you’re struggling with debt you’re unable to pay, you may have considered bankruptcy. Bankruptcy removes your responsibility for certain types of unsecured debts. But is filing bankruptcy an effective way to clear your tax debt? Only some types of tax debt will be wiped out if you file, so it’s not always in your best interest to do so. Here’s what you need to know if you are thinking about bankruptcy but owe money to the IRS. When Can Tax Debt Be Discharged? If you file Chapter 7 bankruptcy, the most common type for individual taxpayers, some or all of your tax debt may be discharged. Discharged means that you are no longer responsible for paying the debt and the IRS can no longer take steps to collect the debt. 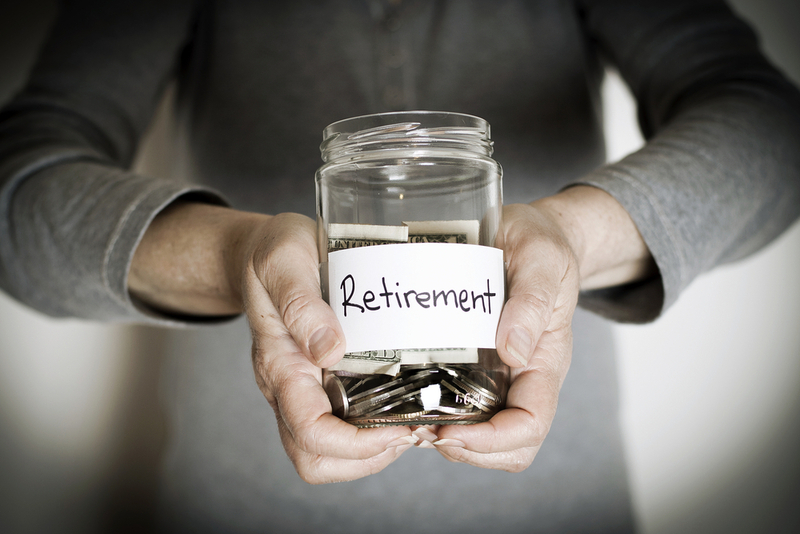 This could be a big relief if you have a large past-due tax bill that’s beyond your means. The taxes in question are income taxes. This is the only type of tax that can be eliminated through bankruptcy. The tax debt is more than three years old. You did not attempt to evade your taxes or file a fraudulent return. The date of the IRS assessment of the debt in question is at least 240 days before your bankruptcy filing. You filed a tax return on time for the debt in question. 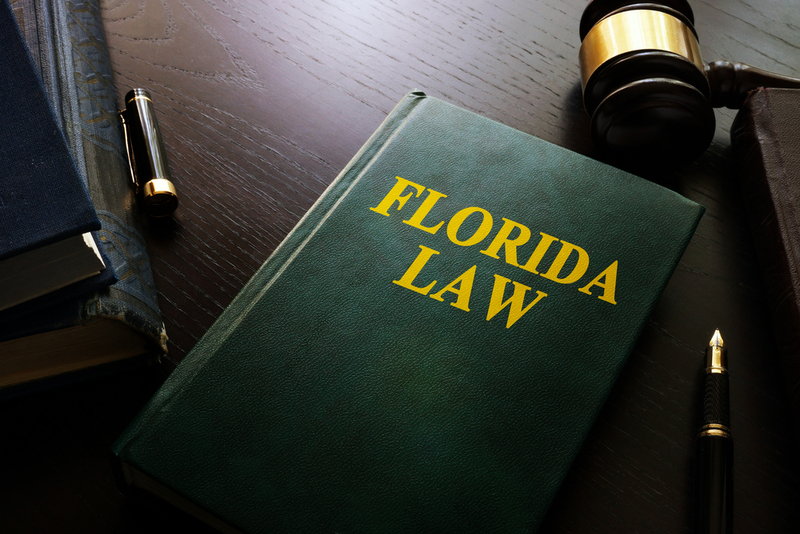 Keep in mind that if a federal tax lien were already recorded for the tax debt, you would not be able to discharge it in bankruptcy even when the above criteria have been satisfied. A tax lien is ordered after several attempts by the IRS to collect your tax debt have been unsuccessful. This means that if you’re struggling to pay your tax debt, you should seek help sooner rather than later. What Types of Tax Debt Cannot Be Discharged? Property taxes that accrue before you file for bankruptcy. 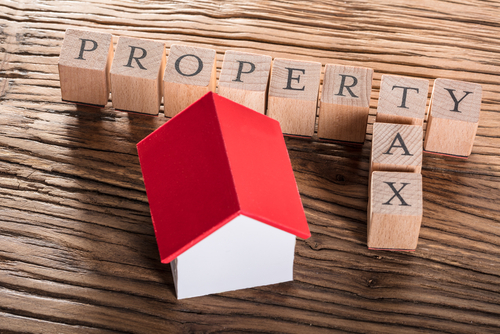 However, you may be able to discharge property taxes due more than a year before your bankruptcy filing, though any lien associated with this past-due amount will remain on your property. How Is Tax Debt Handled With Chapter 13 Bankruptcy? 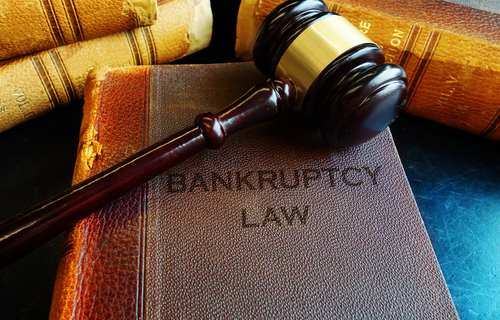 Unlike Chapter 7 bankruptcy, which discharges your debts, Chapter 13 bankruptcy reorganizes your debts in a payment plan established by the court. This plan would include provisions for repaying your tax debt. Depending on the amount of income you have available to pay the debt, you will make a fixed monthly payment for either three or five years. At the end of this term, the remaining debt will be discharged. The trustee assigned to your case will categorize each of your creditors as either priority or non-priority, including the IRS. Priority debt is paid in full under your Chapter 13 plan while remaining funds are distributed among non-priority creditors. Non-priority debt includes most unsecured creditors, such as credit card companies. The debts are at least three years old. You filed tax returns for the debts in question at least two years ago. The tax assessment date by the IRS is at least 240 days before your bankruptcy filing date. 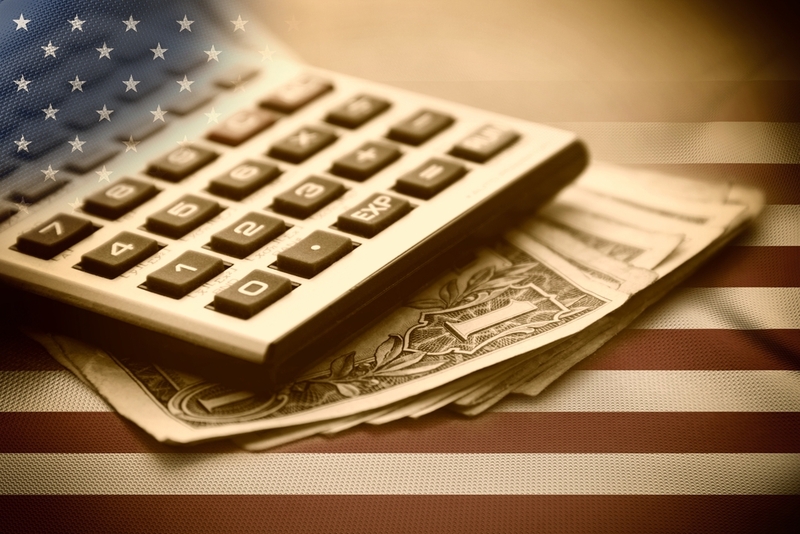 An unpaid tax that does not meet these criteria will be considered a priority debt, including income, gross receipts, trust fund, sales, excise, and employment tax as well as associated penalties, fees, and interest. Tax liens cannot be eliminated with Chapter 13 bankruptcy. What Else Do I Need To Consider When Filing Bankruptcy? Filing bankruptcy carries other tax considerations you should keep in mind. Tax debt carries a statute of limitations, which means that the IRS can no longer attempt to collect your past-due balance after 10 years. If you file bankruptcy, however, collection activity is paused until the process is complete. This extends the amount of time the IRS can try to collect from you. When you file bankruptcy, you must file all your tax returns for the past four years if you haven’t done so already. You must also continue to file outstanding returns and pay all current taxes as assessed. If you fail to do so, the court could dismiss your bankruptcy case. In many cases, it may be more advantageous to negotiate directly with the IRS than attempt to have your past-due taxes discharged in bankruptcy. 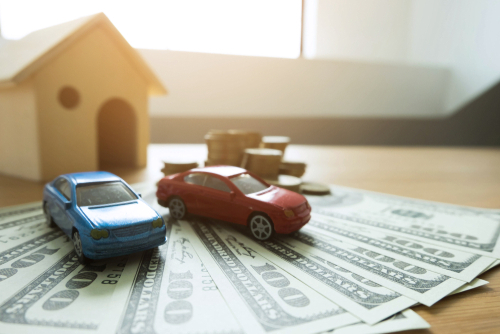 When considering whether to settle your taxes for less than the full amount you owe (known as an offer in compromise), the IRS accounts for your reasonable collection potential (RCP). If you are unable to pay your debts, you have a relatively low RCP which can be a good bargaining chip with the agency. If your RCP is $200, for example, you may be able to wipe out your tax debt for good by making an offer in compromise (OIC) of $1,000. 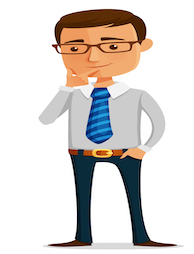 A qualified tax attorney should guide you through the complex OIC process. You may also be able to qualify for currently not collectible (CNC) status, which means that you don’t have the money to pay back your tax debt. While you are labeled as CNC, you do not have to make payments on the outstanding balance but do need to remain current with future tax returns and payments. If you can maintain CNC status for 10 years, your tax debt will be discharged under the statute of limitations. If you need help with your tax debt, contact Solvable today. 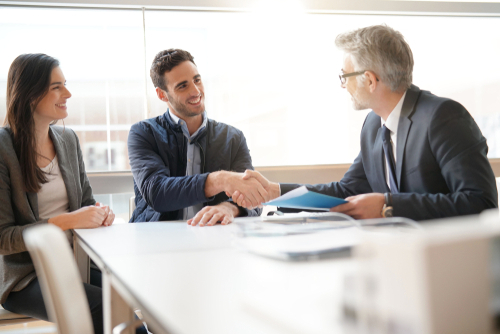 We’ll connect you with the best tax debt relief agencies in the business, who can help you find payment solutions that fit your financial needs. Next PostNext What is the Statute of Limitations on Tax Debt?